Expr3ss! is supporting young stars and helping them to shine. Yes, for the last 3 years (that’s our number! ), Expr3ss! has proudly sponsored the drumming scholarships for the Helpmann Academy. It has been a wonderful experience and humbling to see the impact that we have had on the lives and developing professional careers of such talented young musicians. Expr3ss! 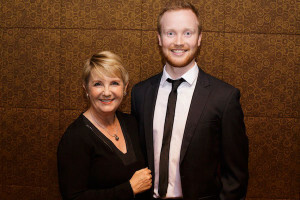 has upgraded its sponsorship of Helpmann Academy, directly supporting young stars (that’s our word!) and helping them to shine. 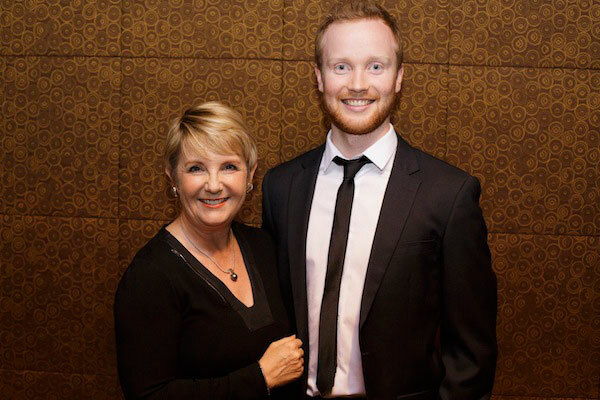 So we are now Major Sponsor of Helpmann Academy Jazz Awards. Truly we are blown away every year with the quality, talent and sheer exuberance of these performers and the artists-in-residence. Artist-in-residence? 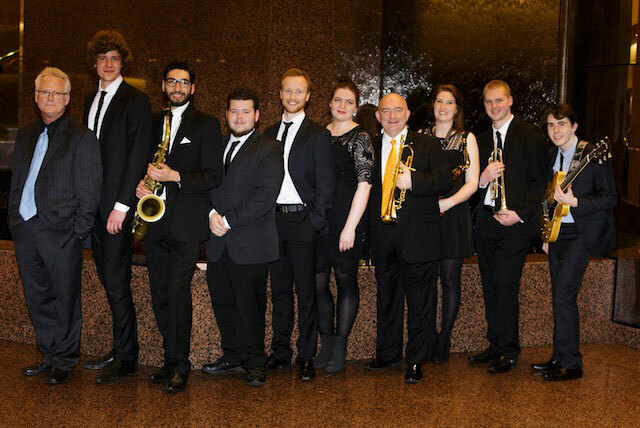 Yes, last year we were entertained by world famous trumpeter James Morrison and in 2016 we will welcome another world famous artist who will perform with graduating musicians. 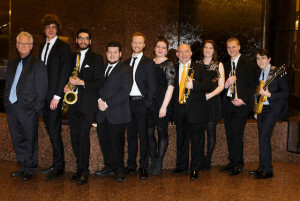 Whether you’re a modern jazz aficionado, fan, amateur or plain tone deaf, you can’t fail to be impressed and enthused by the virtuosity and verve of these young performers.